Storage-class memory (SCM) overcomes the limitations of NAND flash, which makes the takeover inevitable. Storage-class memory (SCM), RAM that has the ability to retain its contents like NAND flash memory but the speed of DRAM, will eventually supplant flash as the high-speed storage medium of choice. That’s the prediction of Ivan Iannaccone, vice president and general manager of HPE’s 3PAR storage unit. But he adds that it will take some time. “It’s not going to happen overnight; it’s just a matter of time for it to become economically viable, but it will eventually take over. Maybe in 10 years,” he told me. On a per-byte basis, SCM is around four times more expensive than flash. Currently only two vendors make it: Intel and Samsung. 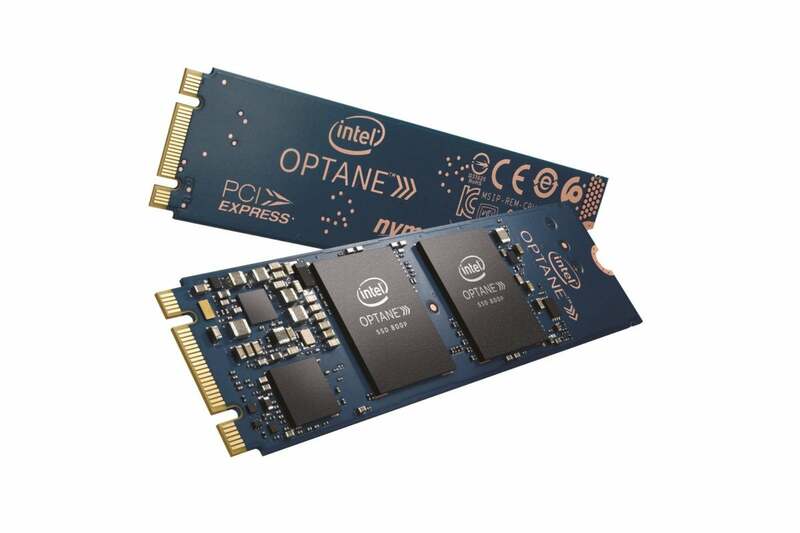 Intel sells it under the Optane brand and targets it at enterprises, and Intel’s Optane HPE uses it in its storage arrays. Samsung’s product, called Z-SSD, is focused for now at consumers and is scheduled to ship samples to OEMs later this year. Toshiba and Western Digital are also said to be working on their own SCM product. In addition to replacing NAND flash, Iannaccone believes the NVMe protocol used by SCM will replace the SCSI/SAS interface currently used in storage arrays. “The reality is NVMe is a much leaner way to speak with memory. Storage-class memory behaves more like memory with lower latency,” he said. Much lower due to the inherent design of flash memory. One of the biggest causes of performance issues and latency with flash is garbage collection used in order to satisfy new writes. When data is written to a flash drive, it cannot overwrite the old info. It has to write a new block of that data somewhere else and remove the old file later when there is a lull in disk I/O. That’s just the way the media behaves, and it causes some instability because you are always cleaning up after previous writes. With its ability to overwrite files, the time it takes to write data is much lower, 9 microseconds for SCM vs. 90 microseconds to 100 microseconds in NAND. Plus, you don’t have the unpredictability of the media because you don’t have background processes running to optimize the media. Intel sells Optane in several form factors. 3PAR offers them as PCI Express add-in cards for its storage arrays rather than in servers. They serve as a cache between the storage array SSDs and the server memory. With the addition of about 3TB of SCM, 3PAR achieved a 30 percent performance improvement in Oracle benchmarks at a 5 percent boost in price for the array. Eventually Iannaccone sees the SCM being able to disaggregate from its physical location and serve as a cache to multiple storage arrays and all of the other arrays talking to the one with the SCM memory. “SCM is still quite expensive, so that’s why we are using it as a tier of cache and intelligent algorithms to make a cache,” he said. As the cost of SCM comes down and becomes more viable as an alternative to flash, the use cases will split. There will be a value tier of dollars per gigabyte for mass storage, and there will be a performance tier to optimize dollars for I/O.